- NEW - Single Tap Feature reviews now supported (long tap is still supported). - NEW - Queries and Favorites can now be performed on the map page with the iPad (without leaving the map page). - NEW - Query Results reformatted to more easily differentiate between different records. - FIX - No longer assumes the Android Device has a GPS (like the Kindle Fire). - NEW - GPS out of range errors are now sent to the Server's Log. - NEW - Single Tap Feature reviews is reported (long tap is still supported). - FIX - #6931 - The standard linestyles (1 to 7) were using the old style of creating dashes. Updated to match current verisons of GTViewer. - FIX - #6932 - All .aspx pages modified to explicitly turn caching off. - NEW - # 6933 - ResetServer.aspx, UserTracking.aspx, and GetServerVersion.aspx were modified to show the time when the call was made. - FIX - #6935 - Hatch Fills on Shapes will no longer obscure raster underneath. - FIX - #6939 - Invalid Preset Id would cause GetElementsAtPoint to fail. GTViewer version 11.0.0.10 is available. - FIX - #6956 - Updates to MSI Setup. - FIX - #6940 - Problem with UDLS where the Text at Mid Point component is used. - FIX - #6946 - Dynamic Graphics elements were picking up Style Rule definitions since the Feature Tooltip support was added. - FIX - #6949 - Feature Counting was not preserving the Extended Style Id for linears split on the boundary, so elements converted to session graphics would not keep a UDLS. - FIX - #6951 - The Used By Threshold values were not being displayed correctly in the Style Manager. 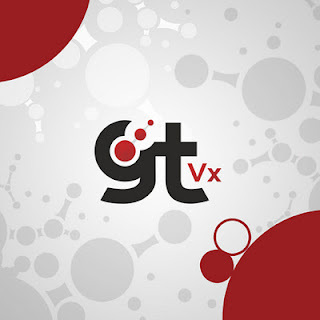 Version 11.0.0.6 of GTVx is available. - FIX - #6936 - Hatch Fills on Shapes will no longer obscure raster underneath. - FIX - #6941 - Print To Scale was not logging the correct view range in the logfile. - NEW - #6942 - Additonal Logging added with PrintToScale event. - FIX - #6945 - PrintViewToScale was not working. - FIX - #6947 - Dynamic Graphics elemetn were picking up Style Rule definitions since the Feature Tooltip support was added. - FIX - #6948 - Magnify mode should be disabled when the view is rotated. - FIX - #6950 - Feature Counting was not preserving the Extended Style Id for linears split on the boundary, so elements converted to session graphics would not keep a UDLS. You can try it out as well, visit here. Come see us at DistribuTECH 2012 in San Antonio! 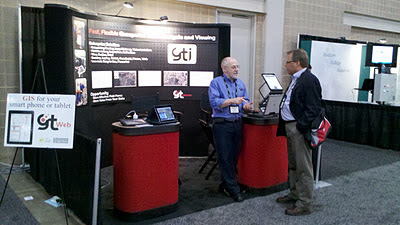 GTI will be at DistribuTECH 2012 in San Antonio, Texas on January 24-26. 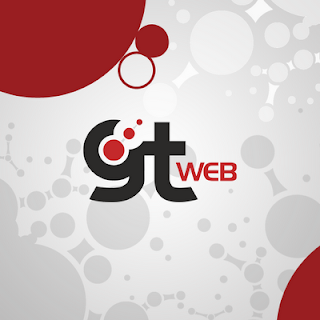 We are at booth 957 and will be showing GTWeb on the iPhone and iPad, Android Phones and Tablets, and the new Browser Client. We will also be showing the new Version 11 of GTViewer, GTField, and much more. GTViewer version 11.0.0.9 is available. - FIX - #6934 - Hatch Fills will no longer obscure raster underneath. - FIX - #6937 - Double Arc and Double Ellipse elements were not working. Problem introduced in 11.0.0.8. - NEW - #6938 - Toolbox support for Dynamic Graphics Actions: ToggleDGAction, DGActionOn, and DGActionOff.